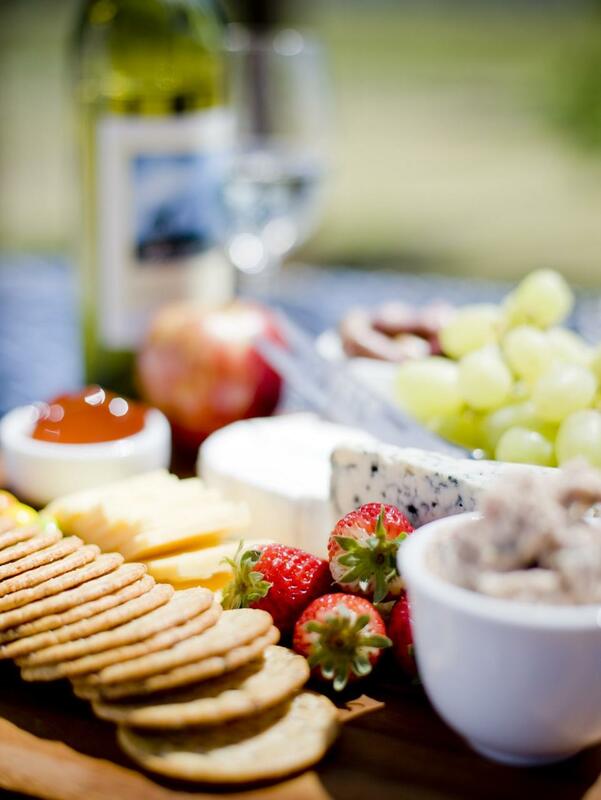 Visit the local YV farmhouse Gateway Estate where you can sample the best seasonal produce such as stone fruits, apples, berries and local cheeses and relish. Self picking hydroponic strawberry greenhouse (at own expense) and sweet strawberry liqueurs and ports to try and take home. The Yarra Valley Chocolatarie has your sweet tooth covered! With over 250 different chocolate and truffle products available you won't know where to begin. Chocolates are hand-crafted onsite by French and Belgian chocolatiers using a large range of ingredients including fruits and nuts from their own orchard. Watch the professionals at work and then enjoy a variety of free chocolate and ice cream samples. See and experience a working cider house and brewery known as Napoleone, a 3rd generations property set in a rust scenery. With home grown apples and pears made on site with 100% fresh juice. Enjoy an Italian style 2 course winery lunch at Killara Estate, an Italian family run vineyard overlooking some of the best views of the Yarra Valley wine region. Share in your knowledge and skills with the winemakers as you enjoy a variety of quality wines at the cellar door, whilst soaking in the Mediterranean atmosphere before returning to Melbourne. We finish the day visiting a boutique vineyard Hanrahan Winery, where you get to sample a variety of quality wines. This tour is all about relaxing with friends and enjoying great food and wine in a small group atmosphere an exquisite and beautiful landscape.